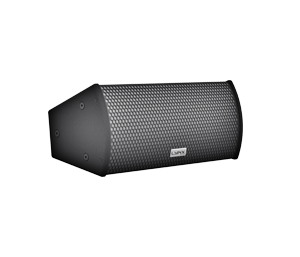 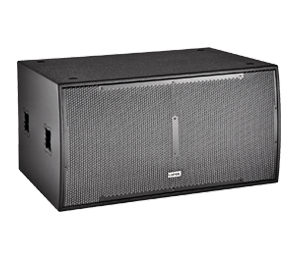 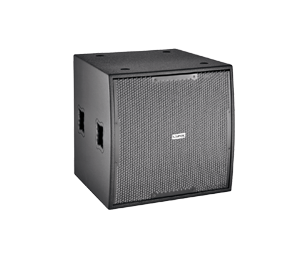 The HR Series has been designed to offer the utmost sound quality for installations. 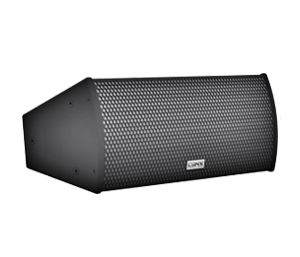 The range consists of 10 different two-way, full-range and 4 subwoofer options, all delivering high output whilst retaining exceptional clarity, efficiency and guaranteeing lower distortion whilst delivering superior reliability and sonic performance. All full range models are either bi-amp or passive selectable. 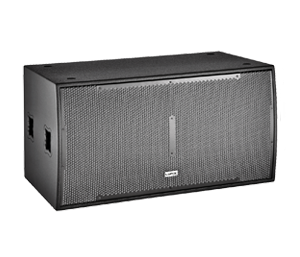 For greater flexibility the 12” and 15” full range cabinets are available in 4 different options depending on the coverage pattern and power required for the installation and for sub-bass reinforcement two different dual 18” are also available. 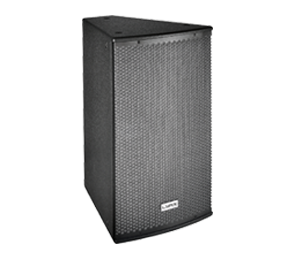 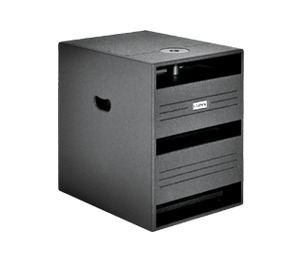 The HR-6 and HR-8 are ultra compact passive cabinets. 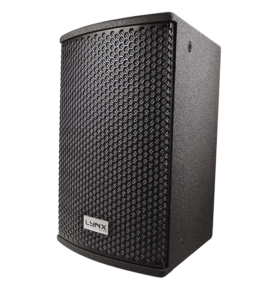 Materials such as hexacone, neodymium, nomex are all employed in our LF/MF drivers to ensure superior performance. 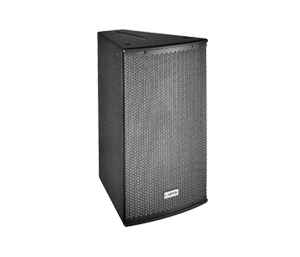 All components have been carefully selected to offer a lightweight, versatile and reliable series delivering dynamic sound whilst remaining as competitively priced as possible. 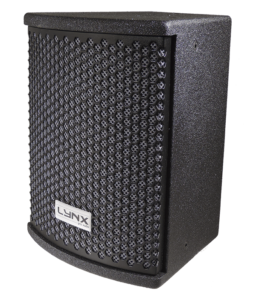 The high frequency drivers all use either mylar, titanium or polyimide each with their own unique benefits and qualities whilst our aluminium horns offer improved compression driver cooling and very low distortion at high pressure levels. The HR full Range cabinets are supplied with high frequency OCPP protection (Over Current Passive protection) whilst all Sub-bass models come with SWR (Stationary Wave Reduction) to reduce internal stationary waves.